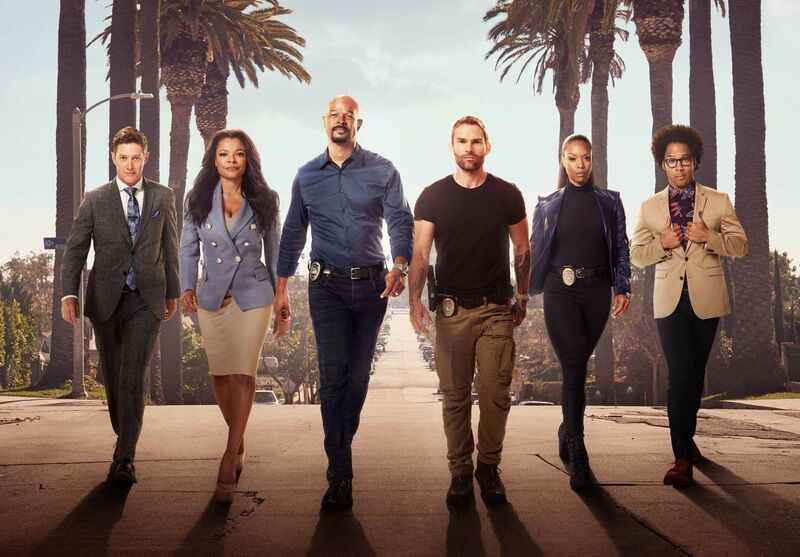 Lethal Weapon Season 3 Spoilers: Fox TV Series Season Extended, Ratings Good & Damon Wayans Set To Star! Plus News On Wayans & A Potential Season 4?! Lethal Weapon Season 3 Spoilers follows. 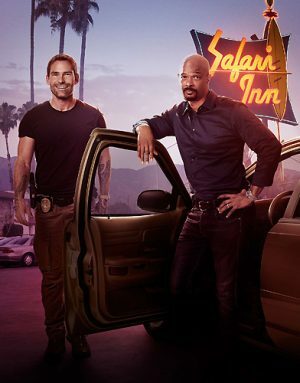 Fox TV Series Season Extended, Ratings Good and Damon Wayans Set To Star! Plus News On Wayans and A Potential Season 4?! Fox has picked up two additional episodes of Lethal Weapon, bringing the third season of the action dramedy to 15 episodes. We have learned that the extra episodes will feature original star Damon Wayans who announced… that he would be leaving the show after completing the initial 13-episode Season 3 order. As Deadline reported, Fox had been considering a two-episode back order for the series when Wayans made his surprise announcement as the network has a deep bench of programming on tap for midseason. Wayans had notified neither the studio nor the Lethal Weapon producers before giving the bombshell statement to Electronic Urban Report, triggering a slew of conversations with the producers and the studio. Wayans, who explained his decision to leave with the toll working on Lethal Weapon had taken on his health and his family, had been vocal about the physical demands of doing a network drama series — his first — and the toll it has taken on him. (He previously did the ABC comedy My Wife & Kids, a multi-camera sitcom which has a far lighter work schedule.) “I’m a 58-year-old diabetic, and I’m working 16-hour days,” he said in the interview. We hear over the last week Wayans spoke to producers and worked out framework that would help him adjust to the shooting schedule so that wouldn’t cause extreme fatigue for the actor or have a severe impact on his health. The producers also agreed that they would bring in special diabetic meals on set for him, a practice that isn’t uncommon on TV and film sets. We hear that with those conditions in place, Wayans agreed to continue on the show for the two additional episodes. We also hear that he has not shut the door completely to doing a possible fourth season should the series get renewed by Fox.